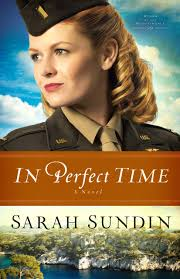 This entry was posted in Christian Books and tagged Aircraft, Chrisitan Historical, Christian Adventure, Christian Author, Christian Book Review, Christian Fiction, Christian Romance, Christian Suspense, Flight Nurse, Inspirational, Sarah Sundin, WWII by Savurbks. Bookmark the permalink. Charming, attractive and bright…sounds like my wife!!!! Straddled with past burdens…sounds like me!!! This is a must read! 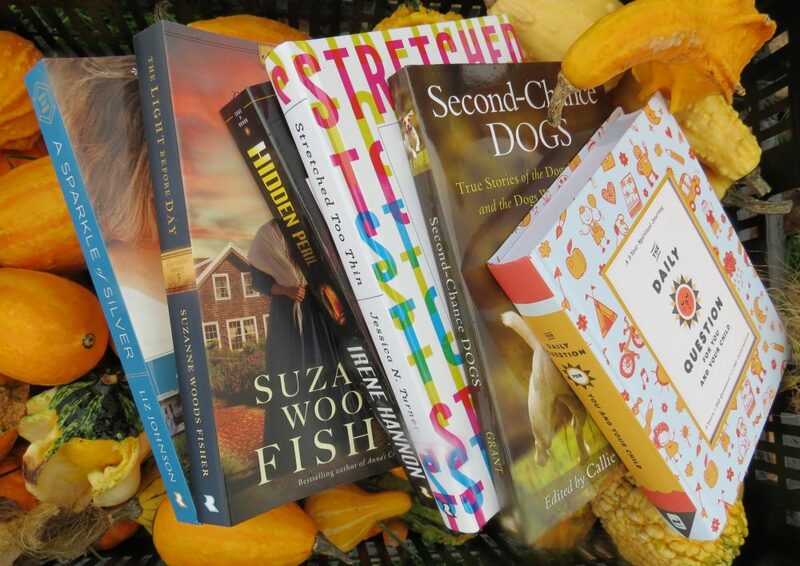 Thank you so much for the wonderful review – and for taking a chance on a new author! I’m glad you enjoyed the story! You are very welcome! You have a new fan! !